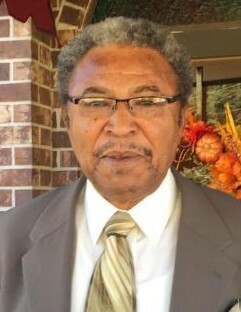 Funeral Services for Henry Downs , retired employee of International Paper Company, will be held Tuesday, November 20, 2018 at the Magnolia Missionary Baptist Church.. Services for Mr. Downs will be held at 11:00 a.m.. Rev. Mozell Smith, Jr. will officiate the services. The interment will follow the services in H. V. Adams Cemetery. Visitation was held in the chapel of Loche’s Mortuary, Inc. from 4:30 p.m. to 6:30 p.m. on Monday, November 19, 2018.